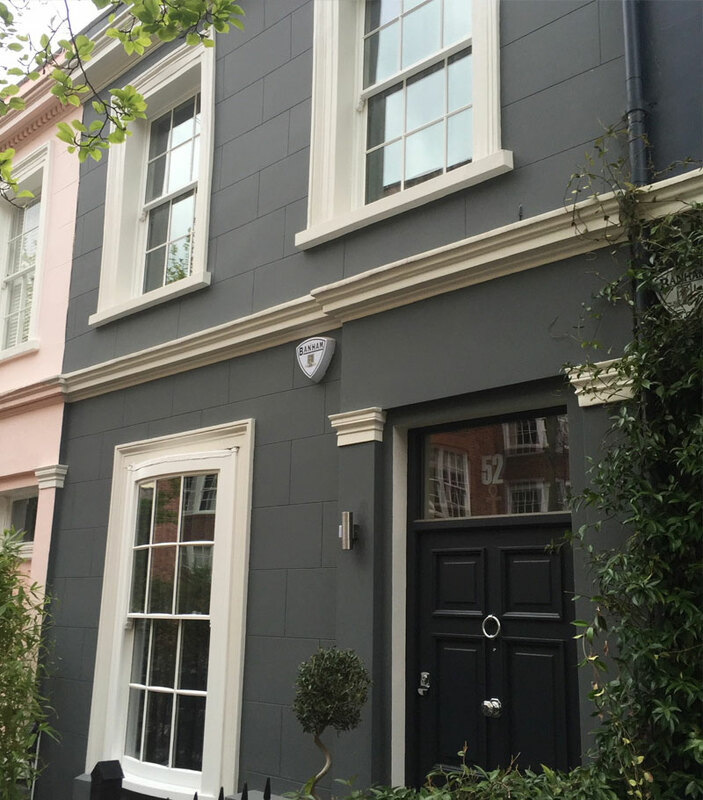 We are specialists at restoring, draught proofing and double glazing sash windows. No more draughts or condensation problems, just beautiful windows. We can upgrade your sash windows with draught proofing and slim double glazing. Eliminating draughts, rattles and condensation. We recognise the value and character of original joinery. Which is why we always restore and conserve where possible before offering complete replacement. Less heat lost through your sash windows means lower heating bills for you. On average Envirosash customers save around 25% on their heating bills. Combining draught proofing with double glazing will significantly reduce the amount of external noise intrusion into your home. Peace and quiet like you’ve never known it. 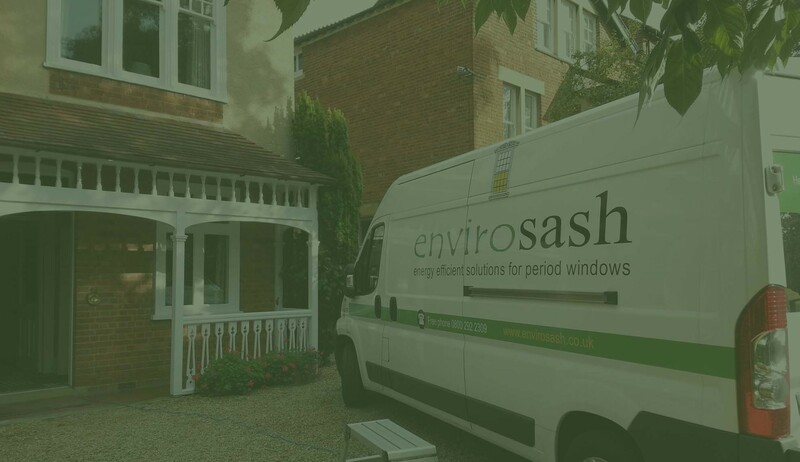 "The Envirosash team were brilliant, organised, prompt and value for money. They left our home clean, tidy and most of all warmer than they found it." No more draughty, rattly sash windows once our draught proofing system has been installed. Just a more comfortable and energy efficient home! Draught proofing your sash windows will make a significant difference to the comfort levels in your home. Enjoy the benefits of double glazing whilst maintaining the original beauty and charm of your existing period windows. Eliminate condensation problems and significantly reduce external noise. Envirosash will transform the comfort of your home. 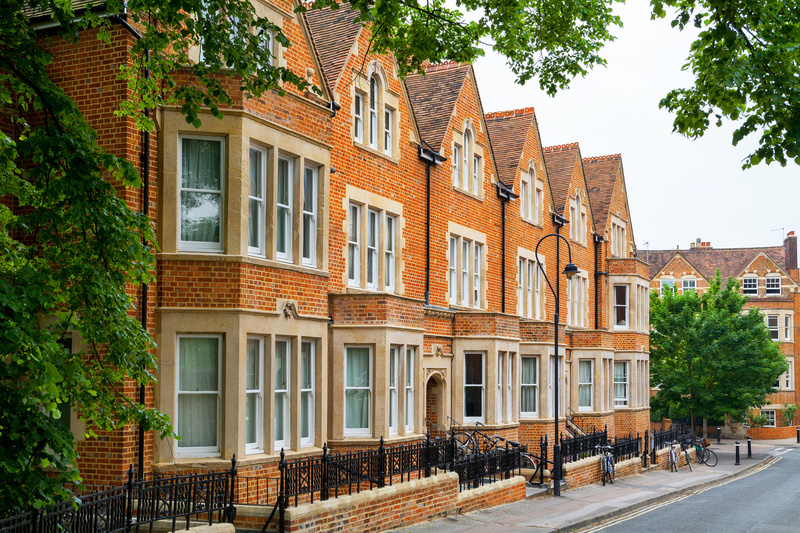 We believe in restoration before replacement, which is why we always look to restore and conserve the original period features of your sash windows wherever possible. We go further than others in respect to restoration and repair work. No quick fixes. Traditionally constructed beautiful new joinery at competitive prices. We offer bespoke joinery for new build projects or to replace existing sash windows not suitable for double glazing. We use Accoya wood as it is durable and environmentally friendly. Tell us about your plans. We’d love to hear from you.